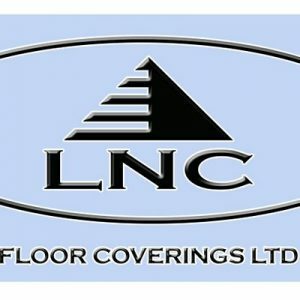 For all your flooring needs, we are more than happy to help. Don’t hesitate to contact us. A wide open fairway, but stay left of centre to avoid the pond or take a chance and go over the top! 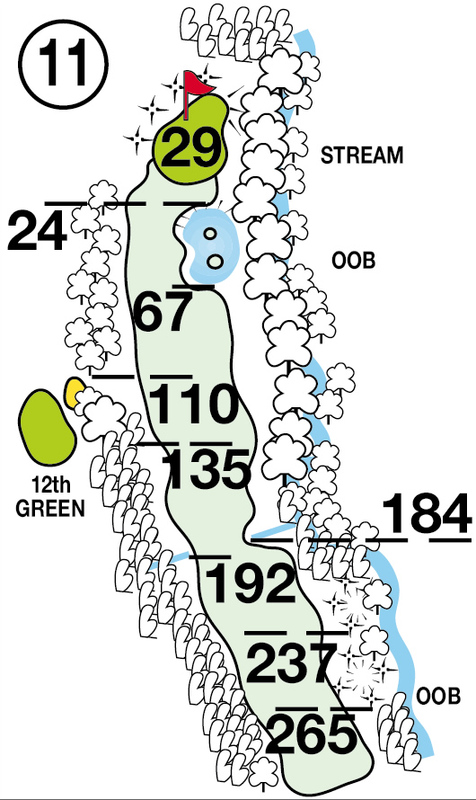 A long straight drive at this par 5 is required off the tee to set you up with a chance of going for the green in two. Otherwise, a Mid Iron layup is required to put you in good position to hit the tricky two tier green with your 3rd shot.